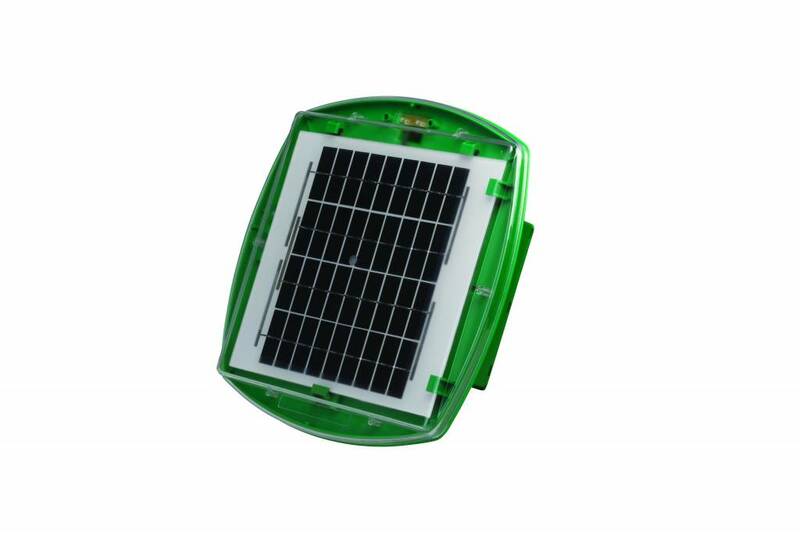 Powerful solar powered mobile electric fence that works all year. Ready to use out of the Box. Requires no maintenance. Versatile and mobile electric fence which is easy to move to new areas. 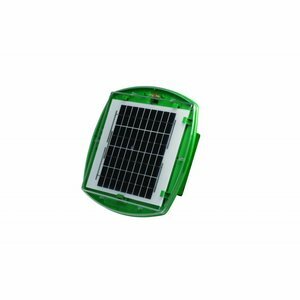 Suitable for Horses, Cows and enclosures for various animals.